Cosmetic Dentistry in Rockville MD | Potomac Dental Clinic, Inc.
At Potomac Dental Clinic, we can rejuvenate the appearance of your smile. Dr. Parvaneh Sajjadi is a skilled cosmetic dentist who has an eye for detail and a passion for making worn, damaged, or incomplete smiles beautiful again. Our dental practice utilizes premium materials and modern technology to plan and implement dental treatments customized to each patient. We offer a wide range of cosmetic procedures in Rockville and see patients from surrounding areas and around the world. To see how we can improve your self-confidence by enhancing the look of your teeth, contact Dr. Sajjadi today by calling (301) 984-4040! Our practice uses durable, natural-looking restorations to support renewed dental function and appearance. Crowns and bridges can be fabricated utilizing a variety of premium materials including full porcelain, porcelain fused to metal (PFM), and gold. 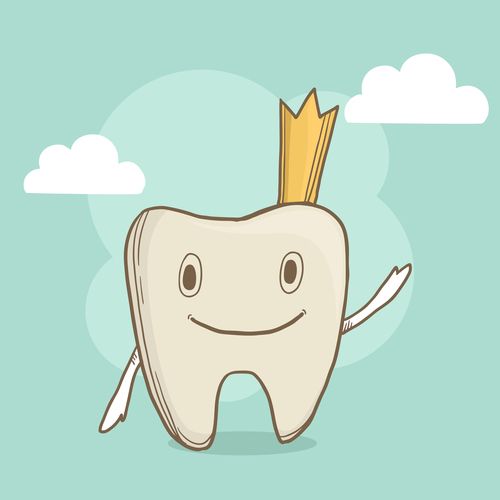 We can also replace your old amalgam crowns and fillings with healthier, more appealing options. 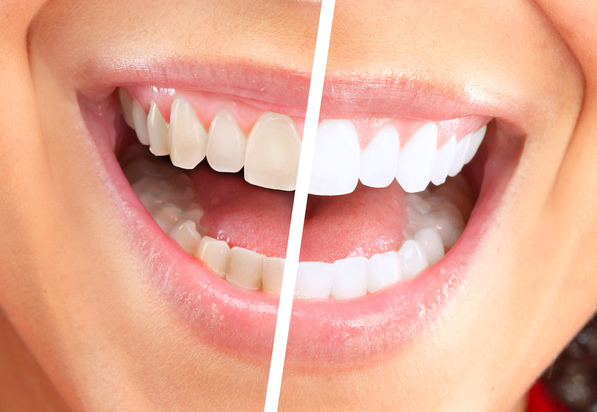 We whiten teeth using Zoom!®, a proven and fast-acting product administered in-office, or from the convenience of home. This advanced treatment lifts surface stains effectively, restoring a brilliant yet natural white to teeth. For deeper stains and minor damage, porcelain veneers are the recommended option. Veneers are thin porcelain shells, placed onto prepared teeth to conceal their imperfections. When patients have misaligned teeth, Invisalign® clear trays can effectively make their smile straight without the burden of full orthodontic treatment. Dr. Sajjadi also crafts restorations to finalize dental implant treatment, completing the process to replacing missing teeth. If you are looking for a dentist to coordinate your dental implant care, our Rockville dentist works with the best local specialists that meet her standard of excellence. When patients need multiple cosmetic issues addressed, Dr. Sajjadi makes a treatment plan that incorporates several procedures, resolving imperfection in stages. Oral health must be established first before any cosmetic work can be done, otherwise, the improvements may not have a lasting impact. It is our mission to make your smile as beautiful as possible and protect natural dental function. We believe in a positive balance between oral health and beauty, keeping the big picture of smile longevity in mind. Our dental team is committed to making patients feel good about their smile. Dr. Sajjadi is passionate about cosmetic care and how it can positively impact a patient’s self-image. To see our cosmetic dentist, call our dental office today at (301) 984-4040. We can answer any questions you have about procedures, insurance coverage, and schedule you for a consultation.